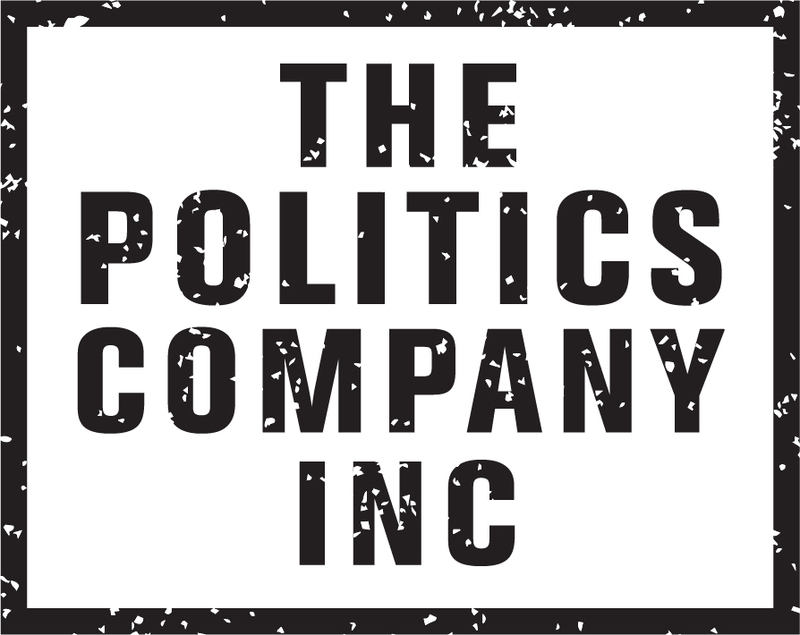 The Politics Company Inc. is a Washington, DC based Democratic political and fundraising consulting firm focused on political strategy, strategic campaign messaging, voter modeling & targeting, branding, micro marketing, direct mail, website design, campaign fundraising, and PAC fundraising services for U.S. Congressional Democratic campaigns. Ken Christensen is the CEO of The Politics Company Inc., a Washington, DC based Democratic political and fundraising consulting firm. His political experience includes consulting International, Presidential, U.S. Senatorial, U.S. Congressional, Statewide, State Senate & House and Local Democratic campaigns. He has written articles on politics and campaign fundraising that have appeared in Campaigns & Elections magazine, has been quoted in national publications on his fundraising expertise and was featured in articles in the National Journal, The Hill Newspaper, the Reader's Digest and Advancing Philanthropy Magazine. Ken Christensen provides general political consulting, strategic campaign messaging, voter modeling & targeting, micro marketing, direct mail, website design, fundraising strategy advice and political action committee fundraising services to Democratic campaigns and candidates. Ken Christensen was named a Mover & Shaker in American Politics by Campaigns & Elections magazine. The Politics Company Inc. only works for Democratic candidates who strongly support strengthening America's Labor Unions. In addition to the various political services The Politics Company Inc. offers Ken Christensen advises Democratic candidates on the best ways to raise money for their campaigns as well as offers PAC fundraising consulting services including Washington, DC Meet & Greets with Labor Union PAC Directors, Interest Group PAC Directors, Democratic Congressional Leadership and the political reports. Ken Christensen has raised money for campaigns from Labor Unions, Democratic Congressional Campaign Committee, Democratic Senatorial Campaign Committee, Congressional Black Caucus, Congressional Progressive Caucus, Democratic Congressional Leadership PACs, Democratic U.S. Congressmen & U.S. Senators’ campaign committees, low dollar donors, wealthy individuals, political action committees, trial lawyers, trade associations, online community and social networking.